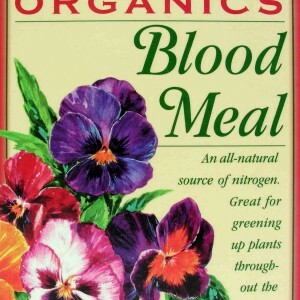 While there are some nutrients that all plants require for growth, most plants differ in the amount of each nutrients that they need most. Rosebushes, for example, require greater amounts of magnesium than some other types of plants. 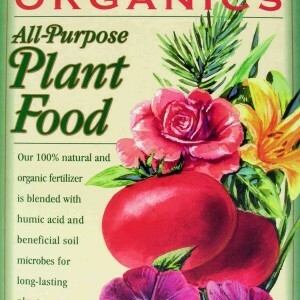 The soil type in specific areas will also have an effect on nutrient needs in plants. While some soils may have high natural deposits of lime, and thus high levels of calcium, other soils may need to be fertilized to provide sufficient calcium for optimum growth. Palm trees are generally associated with coastal areas where most soils are sandy in composition. Potassium is a less common mineral in sandy soils, so such many palms have potassium deficiency. 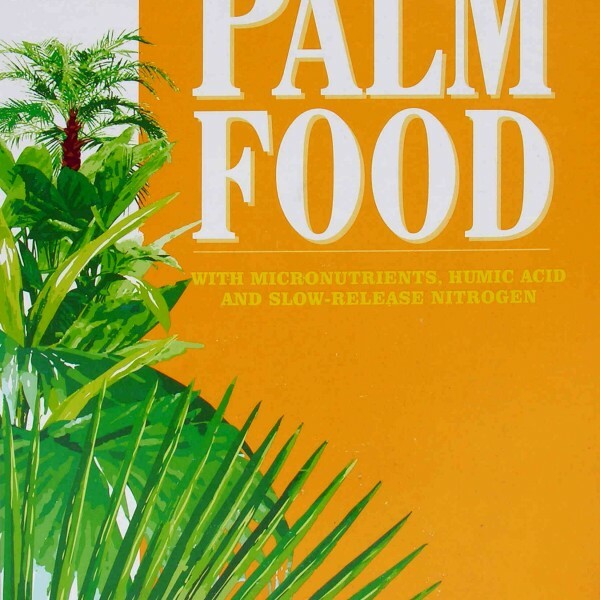 Magnesium is another mineral commonly required by palm trees for proper growth. 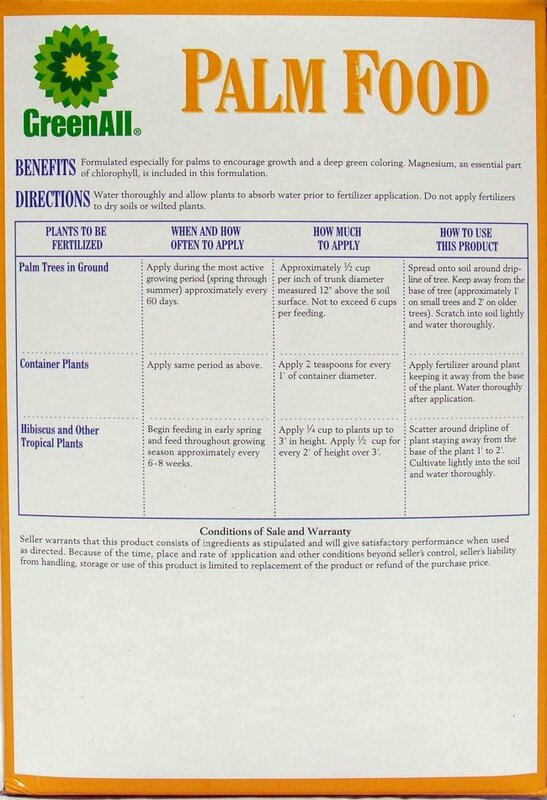 GreenAll’s Palm Food was specifically created to address the common needs of palm trees. 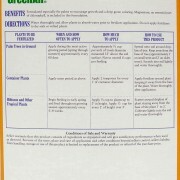 The blend of magnesium and other nutrients found in GreenAll was chosen for its ability to help palms grow faster and stronger. 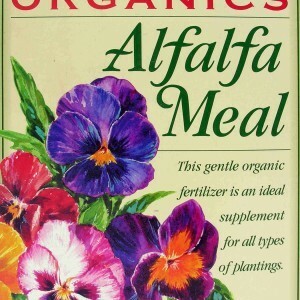 Increased magnesium also improves the coloring of the leaves, due to its strengthening of chlorophyll levels. 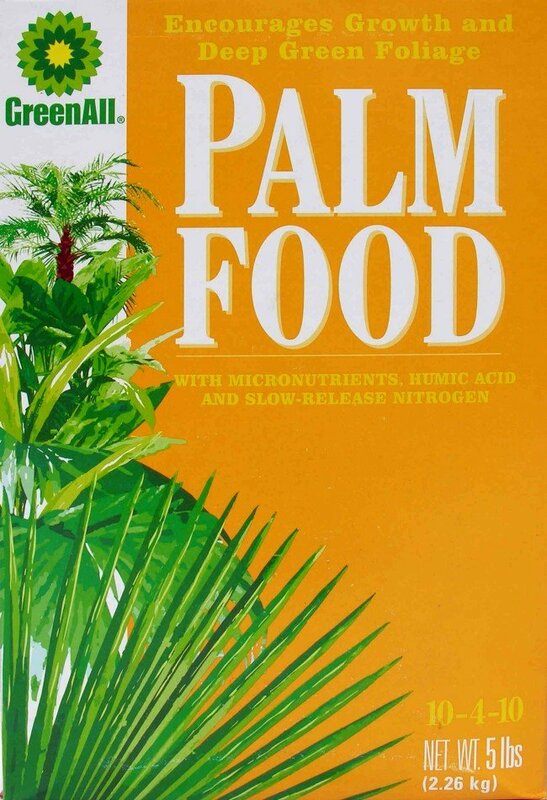 Palm Food should be applied every 60 days during spring and summer for most palm trees, and every 6-8 weeks for other tropical plants. 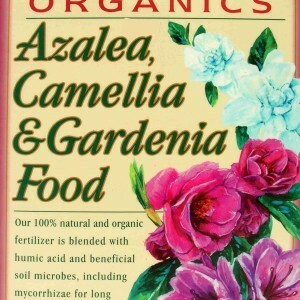 As with any GreenAll product, the fertilizer should be lightly worked into the soil after the plant has been thoroughly watered.